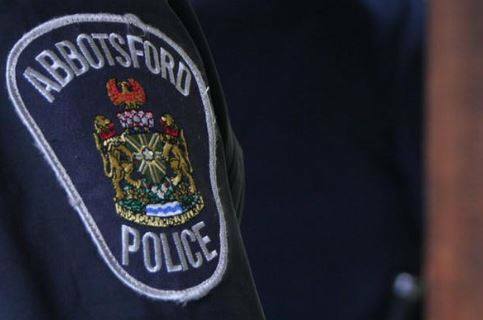 Abbosford – On January 21, 2019, Abbotsford Police investigated an uttering threats incident. 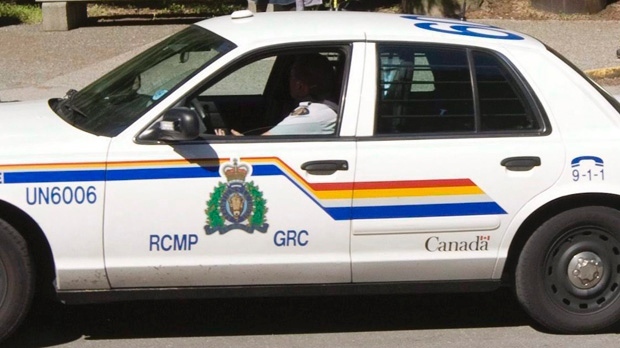 Abbotsford Police charged Danielle Rigdon, a female in her early 40’s, with Pointing a Firearm, Assault with a Weapon, and Uttering Threats to Cause Death or Bodily Harm. Subsequent to the arrest, officers searched her residence and seized a loaded firearm and ammunition. Rigdon appeared in court, and was released subject to house arrest, and electronic bracelet monitoring. On March 18, 2019, Rigon unlawfully left her residence and was quickly tracked by her electronic bracelet to Sevenoaks Shopping Centre, where she was arrested by Abbotsford Police without incident. During the arrest, she attempted to turn over a bag to a friend, but the bag was intercepted by the arresting officers. Within the bag, officers located a loaded handgun, drugs and cash. Anyone with additional information regarding these incidents is asked to call AbbyPD at 604-859-5225, or text us at 222973 (abbypd). To report anonymously to Crime Stoppers, call 1-800-222-8477(TIPS) or report online at Solvecrime.ca. Be the first to comment on "Abby Police – Female in Custody for Second Time – Was On Ankle Bracelet, Firearms Seized"